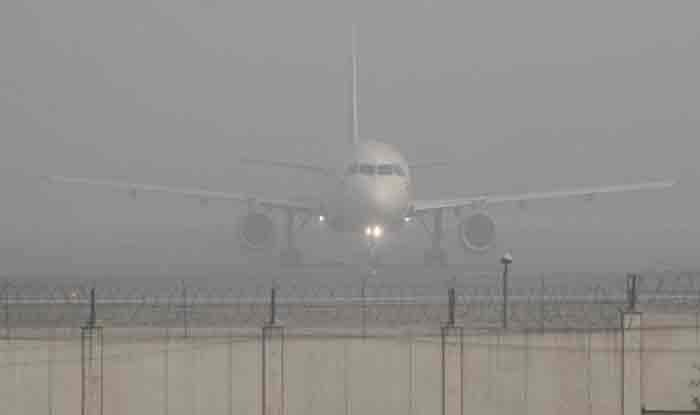 New Delhi: Dense fog shrouded the Bengaluru on Sunday morning, leading to a delay of at least 52 flights at the city’s Kempegowda International Airport. The airport operator Bangalore International Airport Ltd (BIAL) released a statement. The statement read, “As a result of the fog, the departure of 35 flights and the arrival of another 16 flights were delayed,” said in a statement here. One flight was diverted to Hyderabad due to the fog-related disruption, the statement added. The departure and arrival delays continued through the day at the airport. The tech hub’s airport has an average of 300 departures and arrivals each on a daily basis. On January 7, 20 flights en-route to and from Bengaluru’s Kempegowda International airport between 6 AM and 9 AM were delayed.